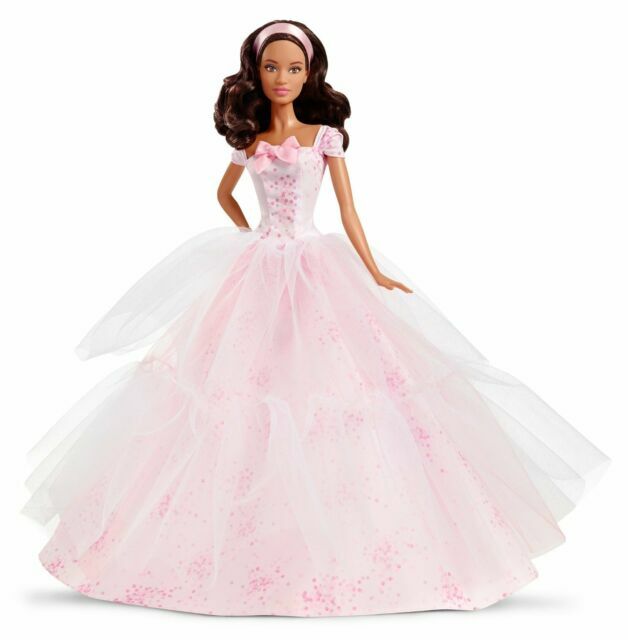 Barbie doll wearing a gorgeous gown. Barbie is still pretty in pink. Doll stand allows for easy display. Ever since me daughter was born I have been purchasing this line of Barbie every year. Seems to hit Ebay before it is even available in stores like Wal Mart & Tar get.